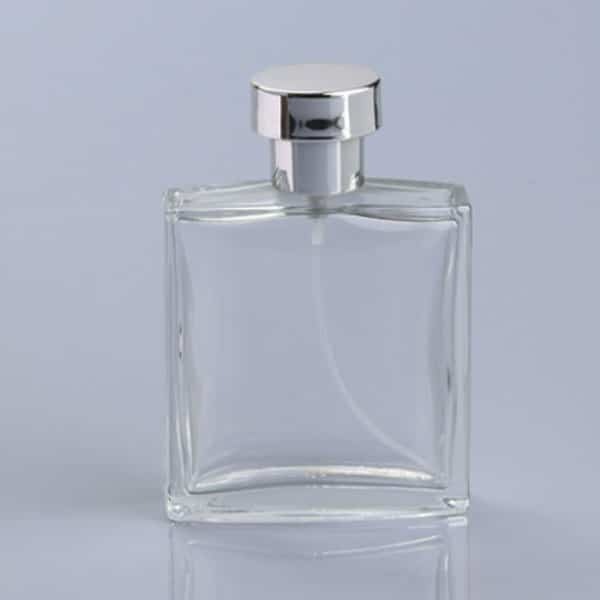 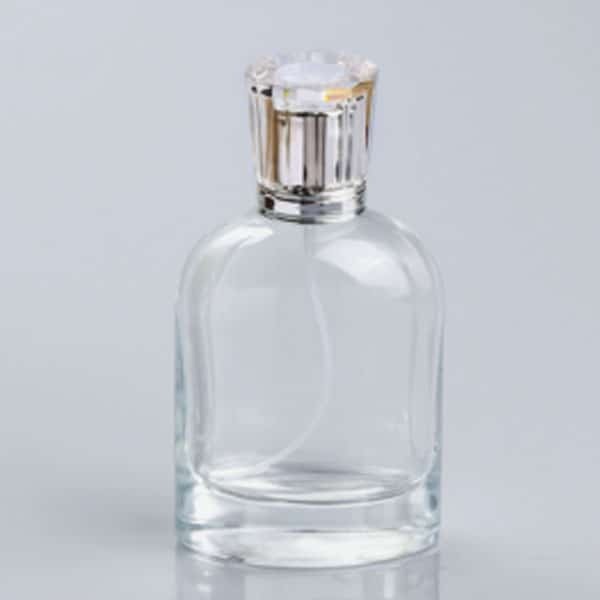 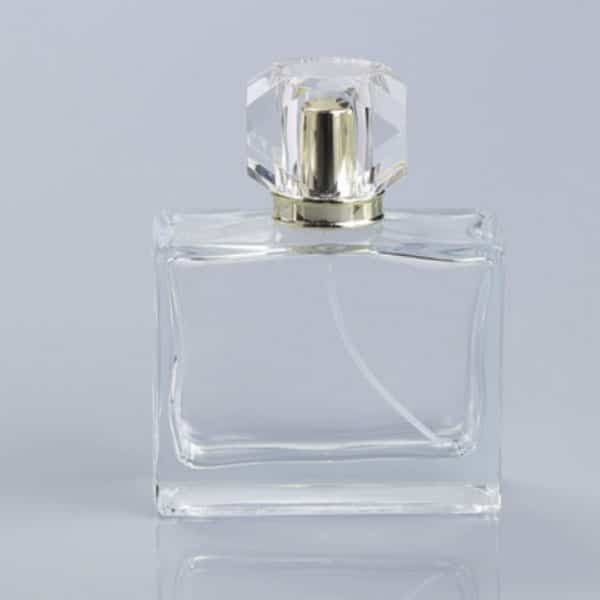 glass bottle and attractive, reliable, shiny silver sprayer and cap. 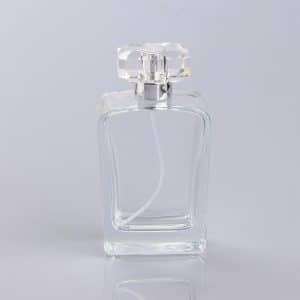 Provides a fine mist spray. 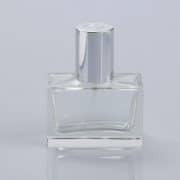 It is easy to fill the profume bottle. 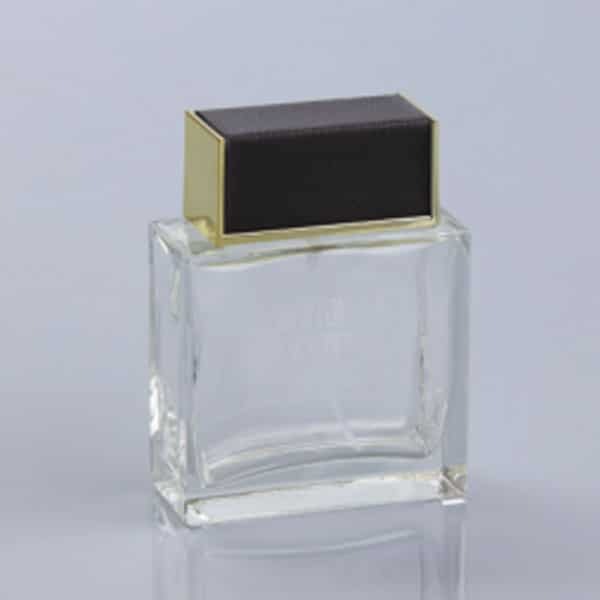 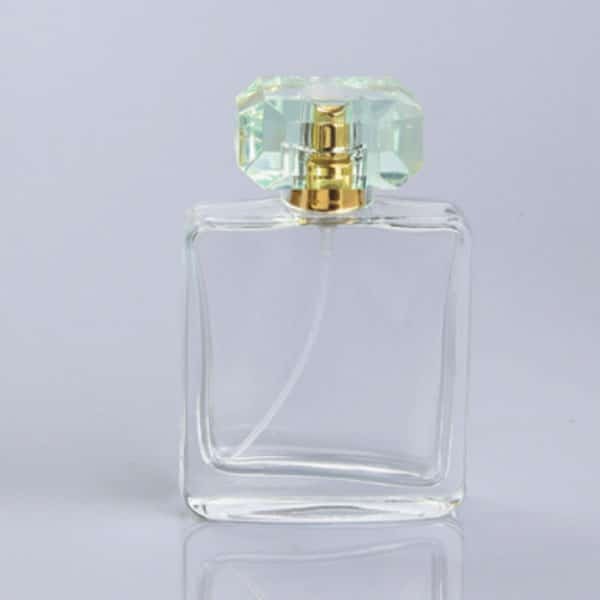 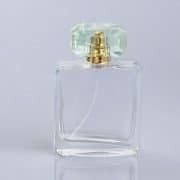 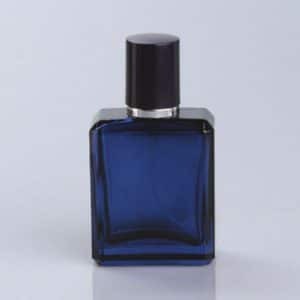 The opening is wide enough to spray cologne directly into the bottle; no funnel needed. 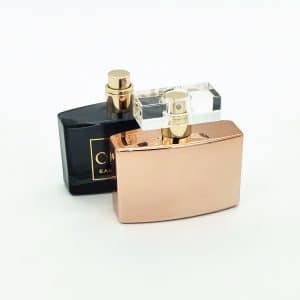 Decant your favorite fragrance in style. 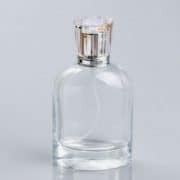 Looks classy on your dresser or vanity.